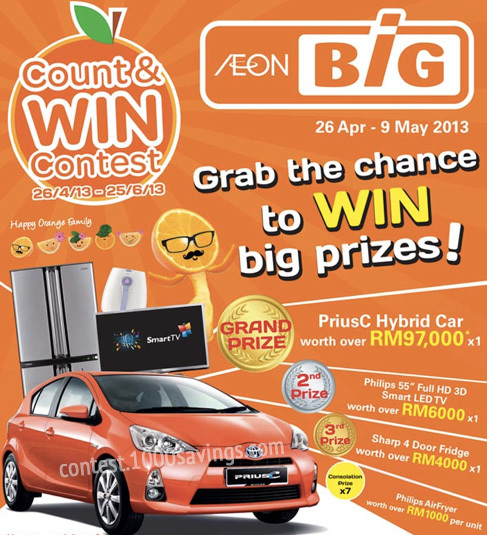 Visit AEON BiG website for more details. Last 2 days to join & stand a chance to win Samsung Galaxy S3 Mini! Join now!